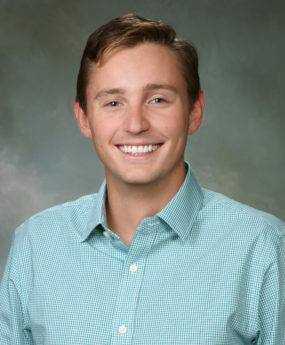 A local Realtor and Tallahassee Native, Michael Manuel became increasingly interested in real estate after his 2011 graduation from Florida State University. While still working full time, Michael acquired his real estate license and set his sights on nurturing a new career helping people find “The Way Home.” Since joining Armor Realty, Michael has been named Rookie of the Year and accomplished his GRI certification. Growing up, Michael Manuel managed good grades, playing football at Chiles, and played the cello as part of school orchestras as well as the Tallahassee Symphony Youth Orchestra. Michael was also able to become an Eagle Scout. He is the type of guy that walks the can of green beans back to the proper aisle in the grocery store. An honest man who will take incredible care of all your real estate needs. (AND your green beans).